This article aims to cover two separate but related aspects. 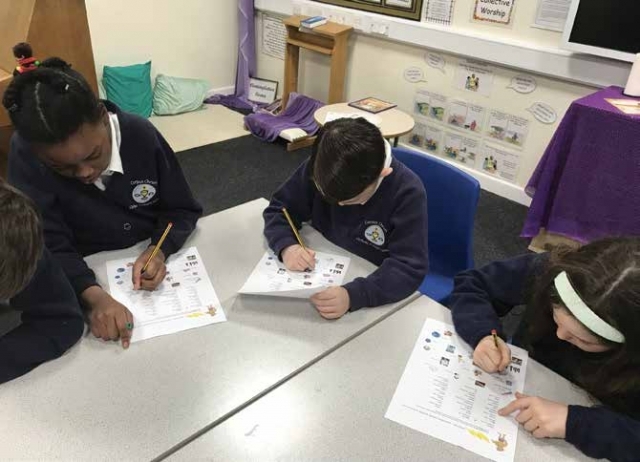 Firstly, using the evidence of Quality Mark visits to primary schools, Bev Forrest identifies and explains some of the best practice observed on these visits. Secondly, Mel Jones focuses on one specific case study illustrating the type of primary history practice characteristic of the Quality Mark Gold Standard. The emphasis in this case study is on the quality of the subject leadership.